A Milton Keynes private hire driver has been prosecuted for illegally plying for hire (otherwise known as ‘touting’) and driving without his licence number plate. Muhammad Tahir Mahboob, was caught illegally accepting jobs without a booking by undercover Taxi Licensing Officers from Milton Keynes and Northants Council on September 17 of last year. Further investigations showed that Mahboob’s vehicle was not only without a correctly displayed number plate, but was also uninsured. Mr Mahboob was fined £259 for invalid motor insurance, £45 for illegally plying for hire, £57 for failing to display the vehicle’s licence plate, given 8 points on his DVLA licence and also made to pay costs of £1,051 with a victim surcharge of £30. 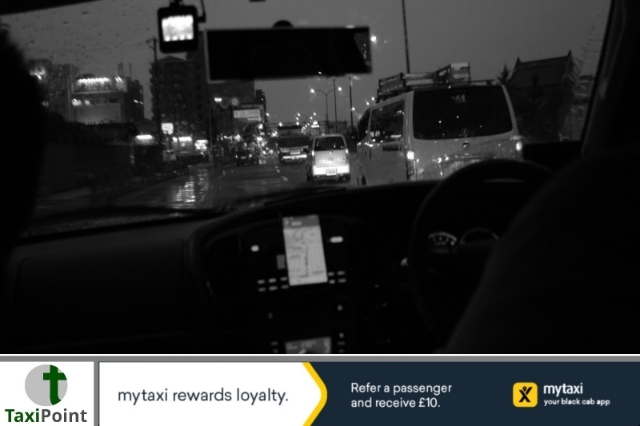 Chair of the MKC’s Taxi Licensing Committee, Councillor Catriona Morris said in a report in MKCitizen, that illegally plying for hire and the additional offences Mahboob was found guilty of are all considered “serious”, therefore the local authorities will continue their objective of clamping down on illegal practices within the trade.